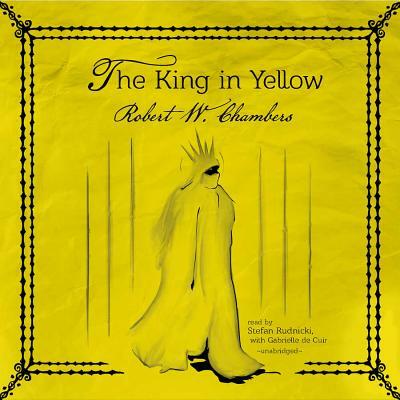 Originally published in 1895, Robert W. Chambers' The King in Yellow is a marvel of supernatural fiction that has influenced a number of writers in the genre, most notably H. P. Lovecraft. Its powerful combination of horror and lyrical prose has made it a classic, a masterpiece of weird fiction that endures to this day. There is a book that is shrouded in mystery. Some even say it's a myth. Within its pages is a play-one that brings madness and despair to all who read it. It is the play of the King in Yellow, and it will haunt you for the rest of your days. The King in Yellow is a collection of stories interwoven loosely by the elements of the play, including the central figure himself.